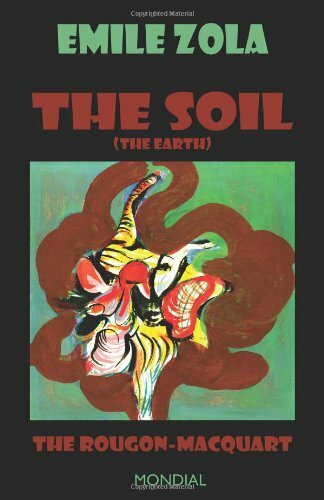 The Soil (aka The Earth; French original title: La Terre), around which the greatest controversy has raged, is a novel which treats of the conditions of agricultural life in France before the war with Prussia (1870-1871), and the subsequent downfall of the Second Empire. It is, in some respects, the most powerful of all Zola's novels. Zola tells the story of a terrific land-slide which overwhelmed the French Second Empire: It is a story of war, grim and terrible; of a struggle to the death between two great nations. The result is one of the masterpieces of literature.